Wow this is a nice house! 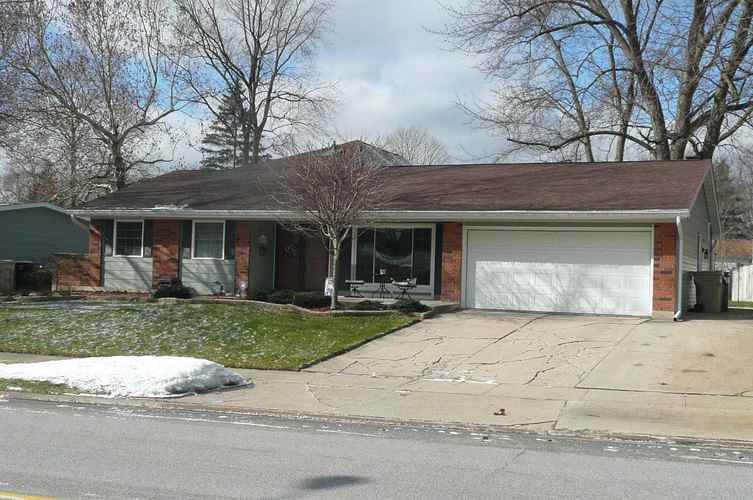 4 Bedrooms 2 full baths in this Southside Ranch. 2 car attached garage, Huge private almost totally fenced back yard with patio and storage shed. Updated kitchen and baths. Open floor plan with eat-in kitchen and large dining area. Granite counters. Newer roof and some new windows. 3 seasons porch. New high efficiency furnace, new A/C and new water heater. 4th bedroom has spiral staircase to loft. Could be office or den. Very walkable and bikeable neighborhood close to mall, restaurants and shopping. 2 blocks to 4H Fairgrounds. Directions:South on Ironwood, West on Ireland to York.